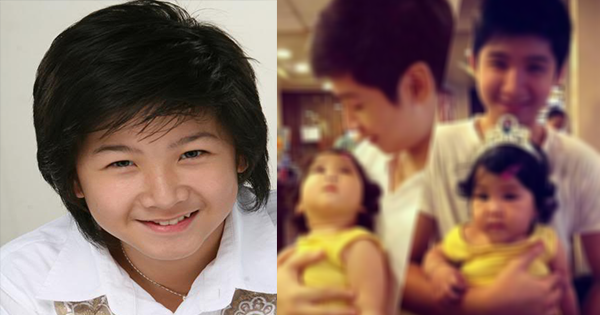 This Is The Reason Why Joshua Dionisio Left Showbiz Finally Revealed! It’s normal that love teams will fall apart after years of appearing on the show business. But what will be the reason for a rising actor to withdraw from the limelight? 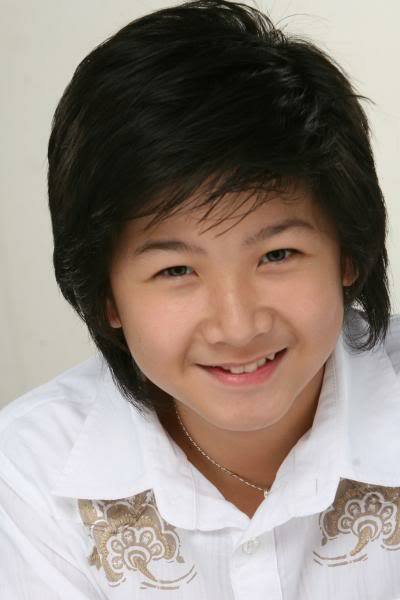 Joshua Dionisio made his name as a young actor starting from ABS-CBN as a pair of Eliza Penida on one of the episodes of Maalaala Mo Kaya. 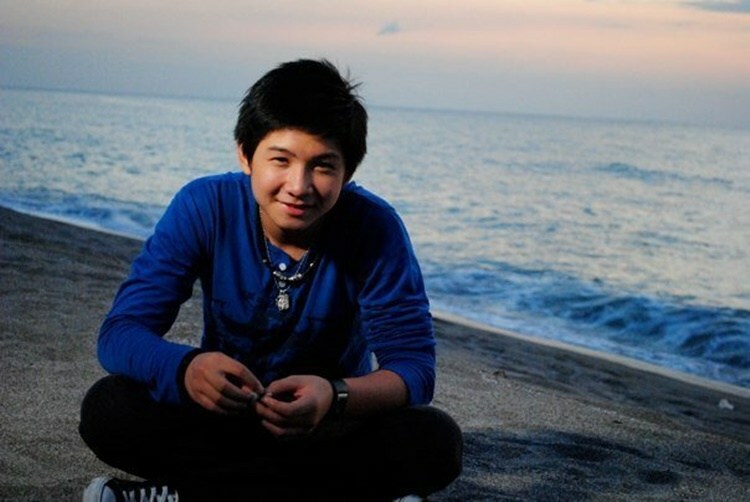 He continued his acting journey when he transferred to the Kapuso network, he was a developing young star and a heartthrob paired to the very beautiful Barbie Forteza. On the peak of his career, Joshua suddenly quit on his showbiz career. He felt the desire of returning to school and continue his education with the influence and inspiration of his friends who are enrolled in school way back 2013. He realized that he has been stuck in high school while his friends and batchmates are already in college. 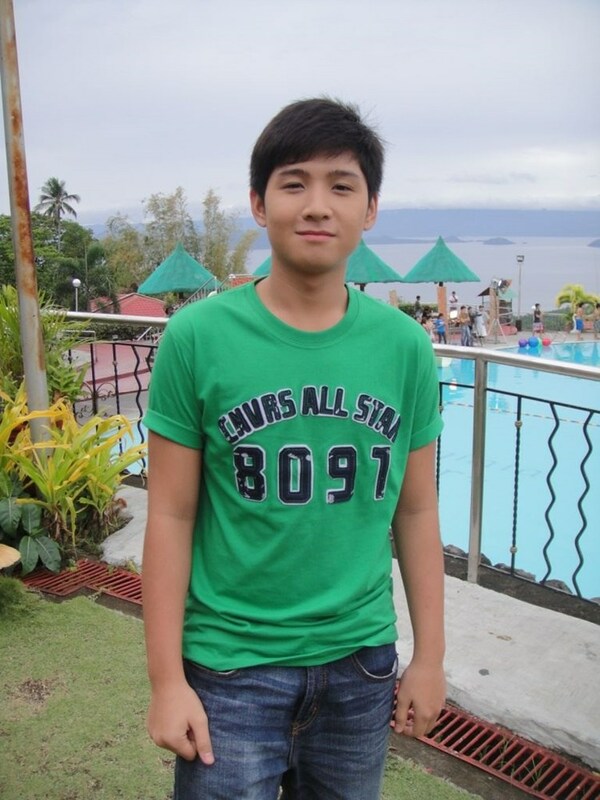 Currently, he is enrolled at the Mapua University taking Engineering for his Bachelor’s degree. Focusing more on his studies, he still accepts TV appearances from time to time. He even bonded with his co-actors on his previous show, Super Inggo where he played Mighty Ken.His other inspiration to pursue his studies is his current girlfriend, Kaye Angeli Gonzales, one of the talents in Kapamilya show Luv U who is taking Medicine from De La Salle University. His current project is with the TV5 network, “Wattpad Presents: Special Project”. It still not too late for Joshua to pursue his acting career for he still has lots of opportunities ahead of him. 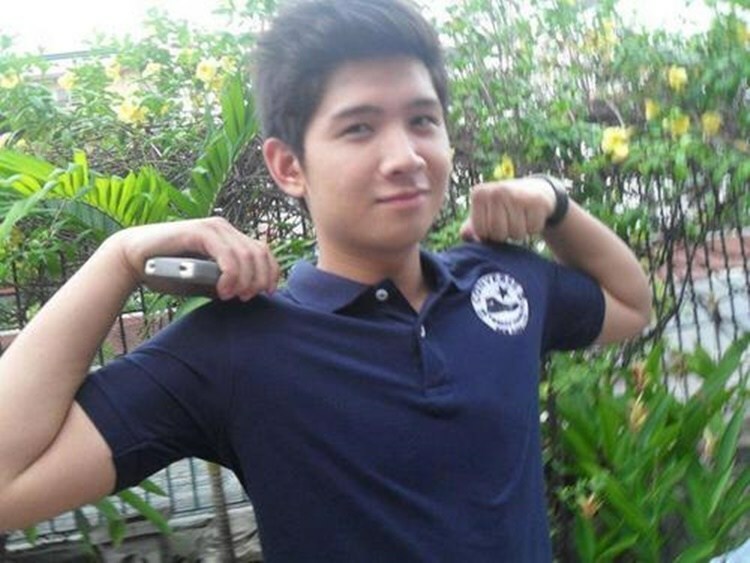 One cannot stop a child from earning his education, for it will be his token to survive in this competitive world, and Joshua Dionisio is a testimony on that.